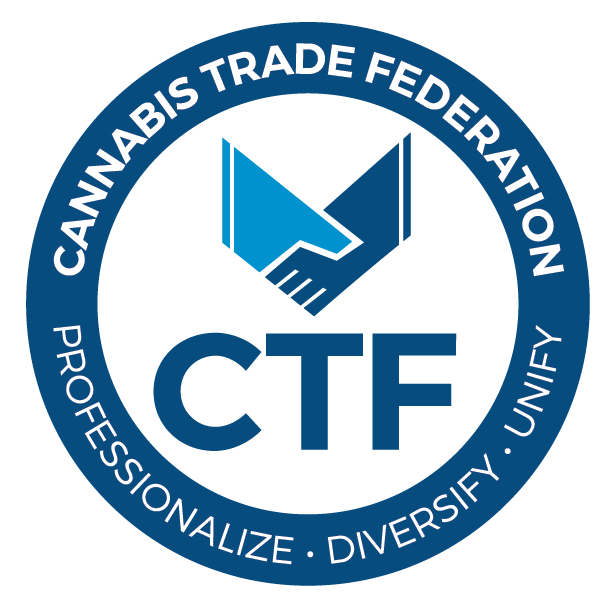 Since our official launch in November of 2014, CBE Press LLC (CBE) has endeavored to provide utilitarian information that helps transition the relatively new and young Cannabis Industry from a unregulated, illicit black market to a professionally run and regulated industry that has the best interests of the consuming public in mind. CBE strives to provide all industry stakeholders, whether it be the licensees that produce, process and sell at retail or distribute through delivery services and ancillary businesses that are supplying products or services to help licensees run their compliant business efficiently and effectively in meeting consumer demand, ultimately to make a profit.We also target regulators that oversee legal medical or adult-use state programs and have added content over the last 24 months that targets the financial and investment community that provides the capital needed for start-ups. All CBE content meets the rigorous requirements of the American Society of Magazine Editors and its guidelines to assure that our 40,000 plus and counting e-newsletter and daily www.cannabisbusinessexecutive.com site readers clearly know what content is originally produced by CBE and its contributors of industry experts or articles aggregated from reputable media companies versus information like press releases or other information sourced from the sponsorship or advertising efforts of ancillary businesses. All three areas are live now so feel free to create your preferred listing to meet your marketing goals and reach CBE’s 40,000 plus and growing Cannabis Business Executives by CLICKING HERE. CBE receives a lot of press release submissions from Ancillary Businesses announcing new product & service offerings that, to date, we have not included on our site. We are currently in the process of of creating an additional sponsor navigation bar item, New Product & Service Announcements, that we will be offering on a paid basis to allow marketers to communicate these new skus or services to our audience. Stay tuned for an update soon. As always, please feel free to reach out to CBE’s Sales Director, Colleen Hobbs at [email protected] with any suggestions or ideas that can enhance our ability to bring your messaging to our buying audience. And thank you for providing CBE Press with the opportunity to help you meet your business goals and objectives.